The Pomelo collection pays tribute to the practicality of its furniture and offers a crib, which converts into a day bed and also a single bed. 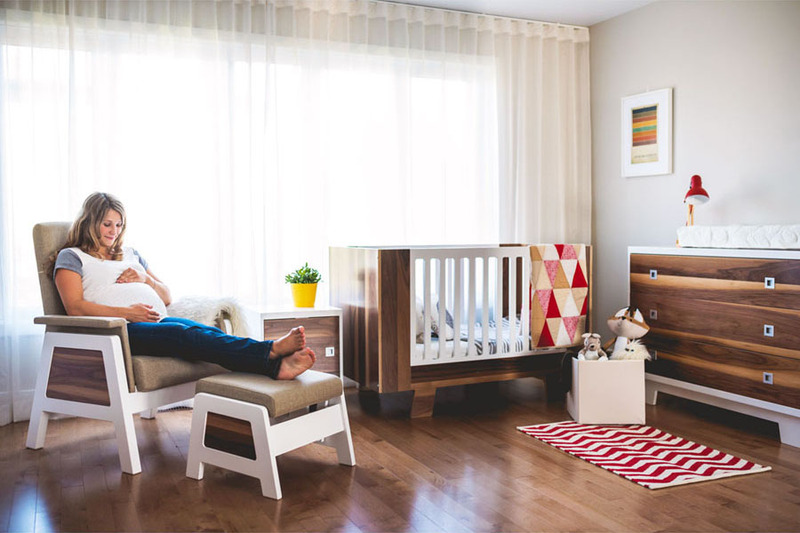 The overall collection embraces a square shaped design at the edges of the crib's slats, legs and base. Its sleek lines will definitely brighten up your child's room.